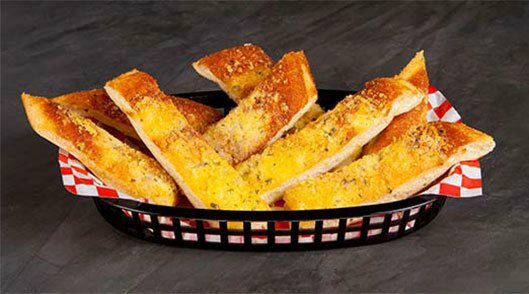 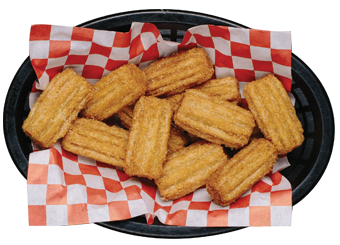 What's Cooking at Shakey's Redlands? 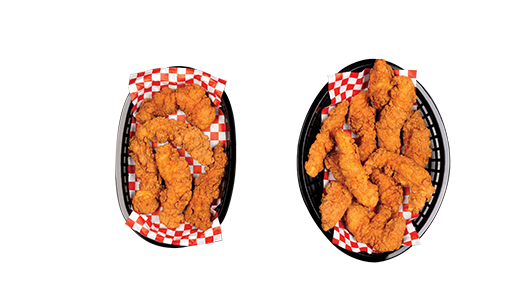 Planning a trip to Redlands? 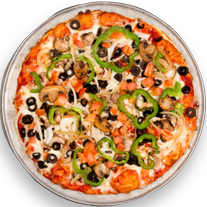 We hope you’ll join us for some of the best pizza in town! 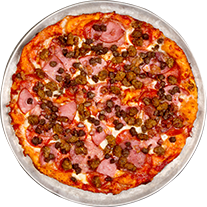 In addition to a generous menu, our Redlands restaurant boasts fast, friendly service and a convenient location. 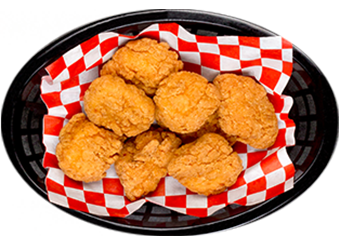 You’ll find our Redlands restaurant near the Mountain Grove Shopping Center, Tri-City Shopping Center, and Harkins Theatres Mountain Grove. 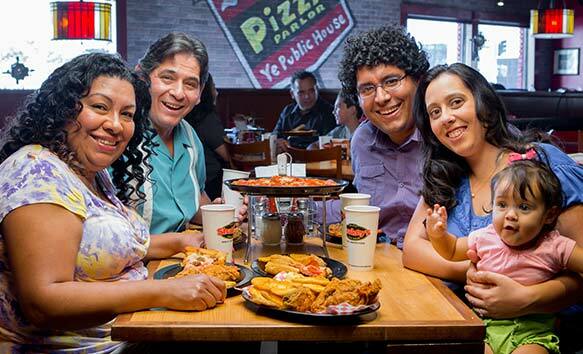 Next time you’re in the area, join us for great food and fun times! 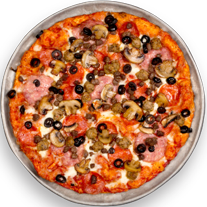 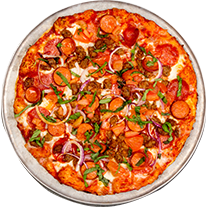 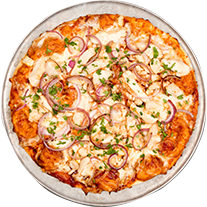 Join us for some of the best pizza in Redlands, CA. 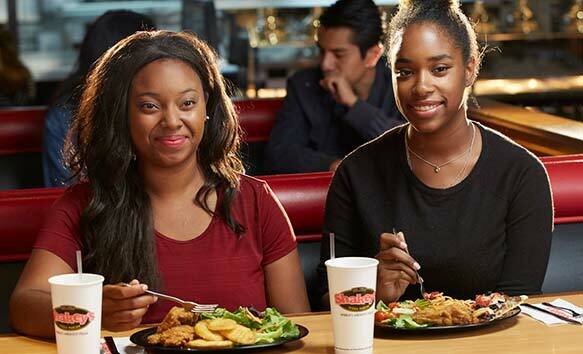 A short drive from San Bernardino International Airport, Shakey's Redlands location is a hot spot in town. 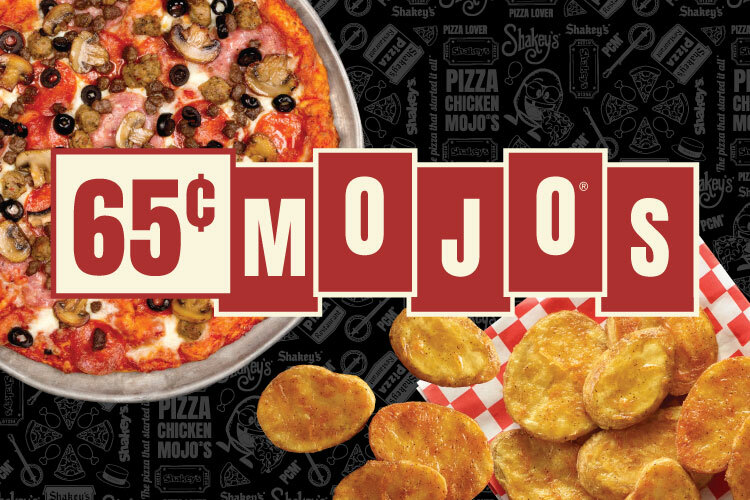 Choose from your favorite classics or build your own. 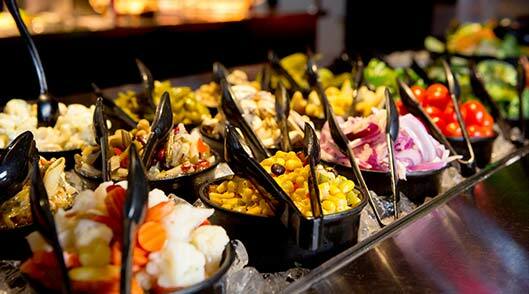 A fun-filled day at the Splash Kingdom Waterpark? 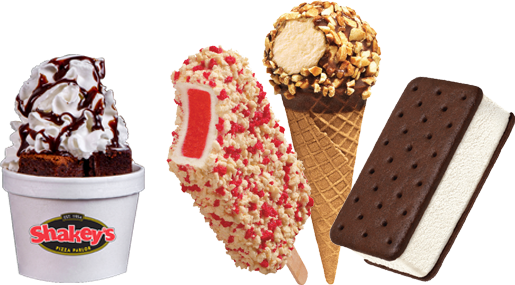 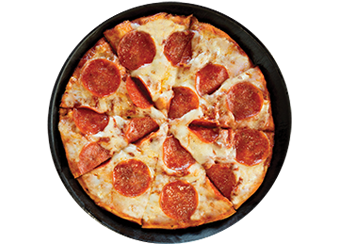 You must be starving and looking for the best restaurants in Redlands. 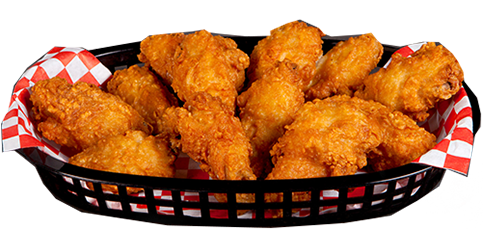 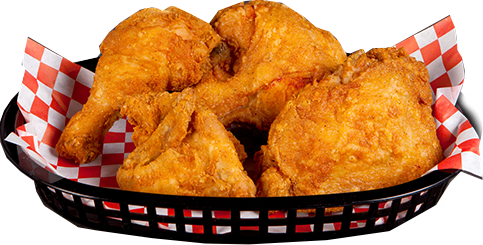 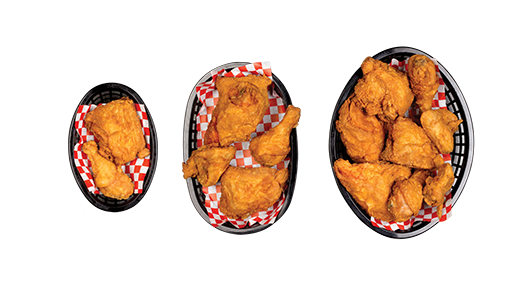 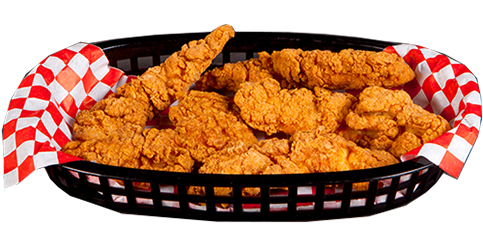 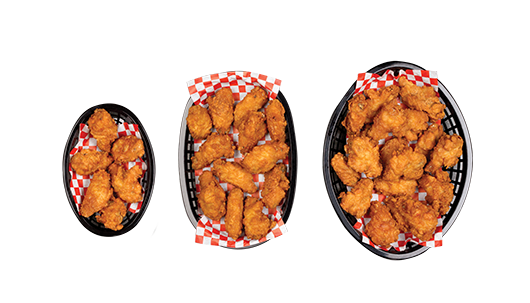  Shakey's Pizza Parlor is a 10-minute drive and has some of the most delicious, crispy chicken with your choice of dip. 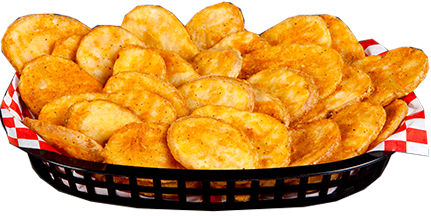 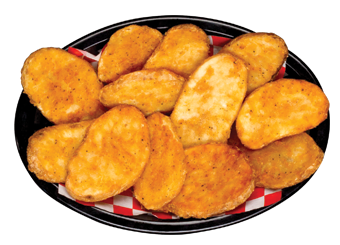 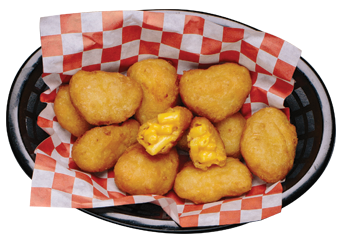 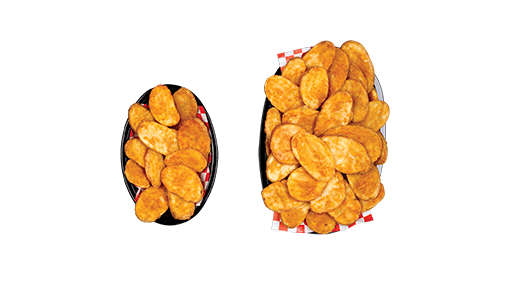 Whether you've been shopping at the Tri-City Shopping Center or the Mountain Grove Redlands, stop by Shakey's for the iconic Mojo Potatoes or our Unlimited Salad Bar. 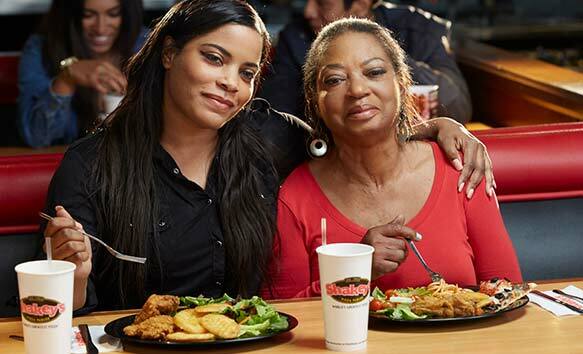 Dining with the family? 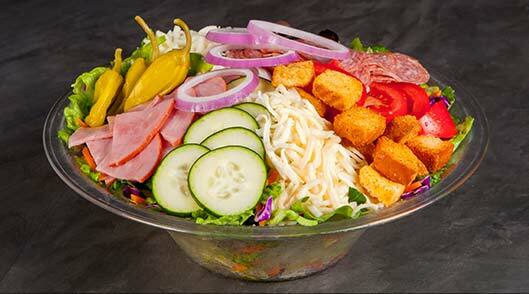 Try our classic Family Antipasto Salad, which serves four. 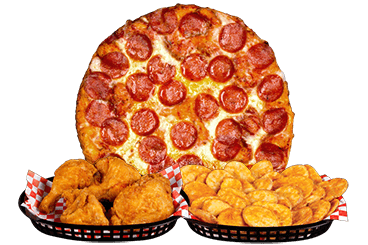 Enjoy a matinee at the Harkins Theatres Mountain Grove Redlands, then come by Shakey's Pizza for lunch. 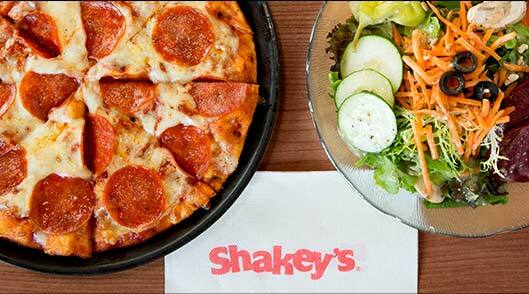 We offer great deals for our Shakey's Bunch of Lunch hours, weekdays between 11 am and 2 pm. 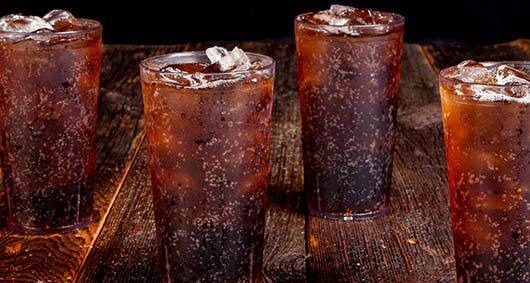 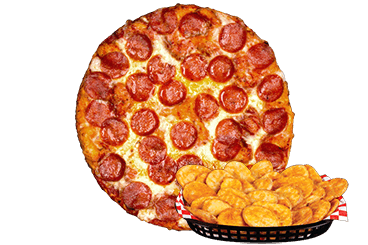 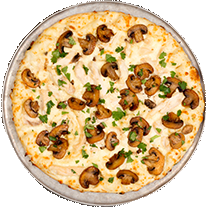 Conveniently located between Tri-City Shopping Center, Harkins Theatres Mountain Grove and Mountain Grove Shopping Center, as well as a short drive from the San Bernardino International Airport, Shakey's Pizza Redlands is the best spot for Happy Hour. 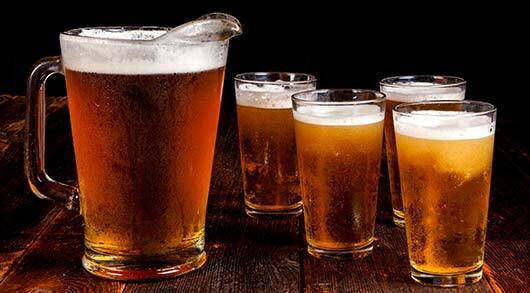 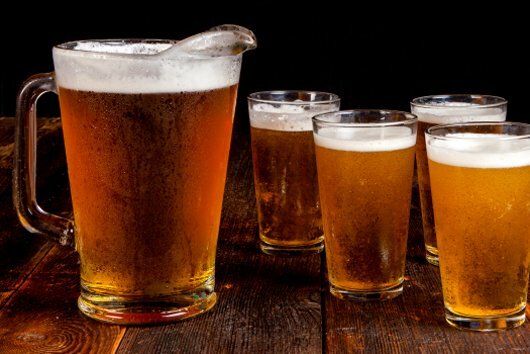 Enjoy our domestic drafts and other discounted menu items.